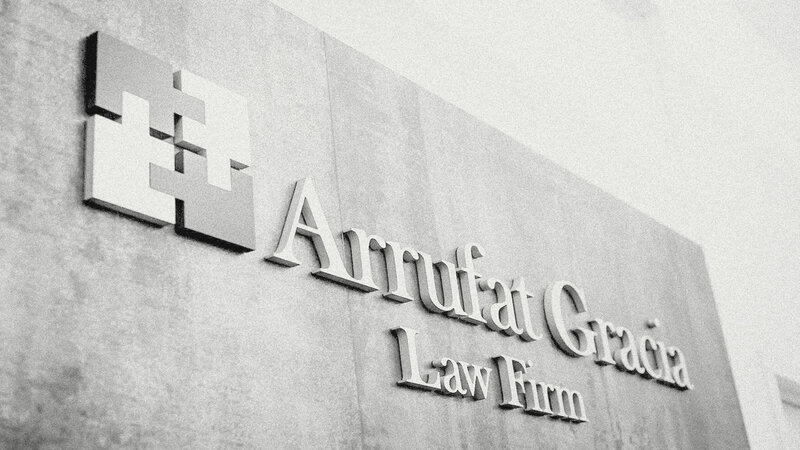 Arrufat Gracia PLLC is a general practice law firm with office in New York. The firm is comprised of attorneys fluent in English and Spanish who are admitted to practice law in New York. Our firm offers Intellectual Property, Immigration, Corporate, Litigation, Real Estate and International Law services.